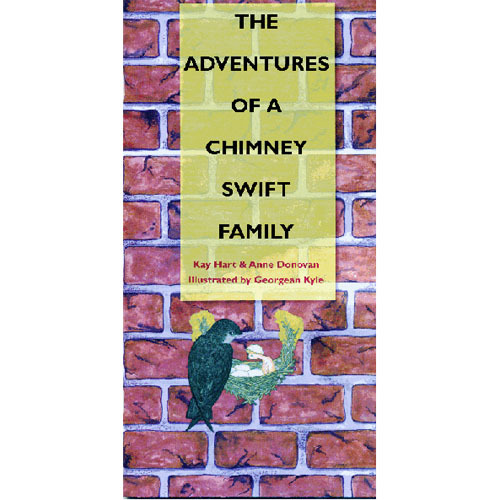 The Adventures of a Chimney Swift Family, by Kay Hart and Anne Donovan. 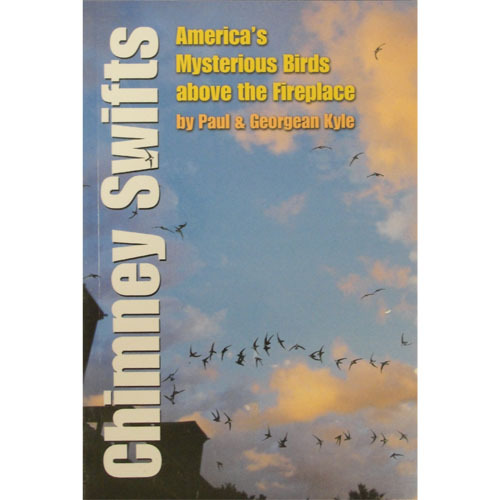 This charming children’s book has 40 pages of full-color brilliantly illustrated paintings by Chaetura Canyon steward Georgean Z. Kyle. ALL PRICES INCLUDE SHIPPING.